GUITAR EXP is not only for Christmas! 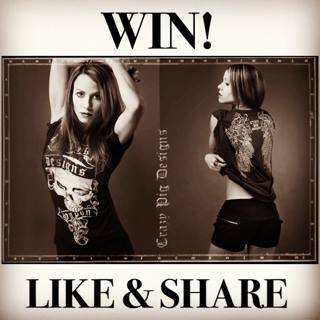 Are you into Gibson Les Pauls, Fender Stratocasters, early Gibson Flying V’s , Fender Telecasters. Vintage Marshalls? Or Celebrity owned instruments…and Jimi Hendrix? 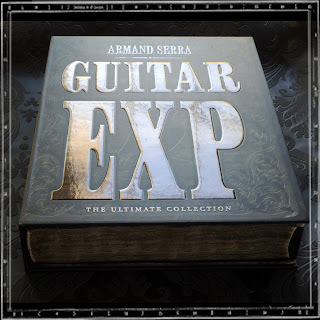 Guitar EXP contains a host of these vintage and rare beauties that have never been seen before, nor in forums, blogs, magazines nor books. In fact all the guitars, basses, amplifiers featured in the two volume box set share the same preview exclusive. 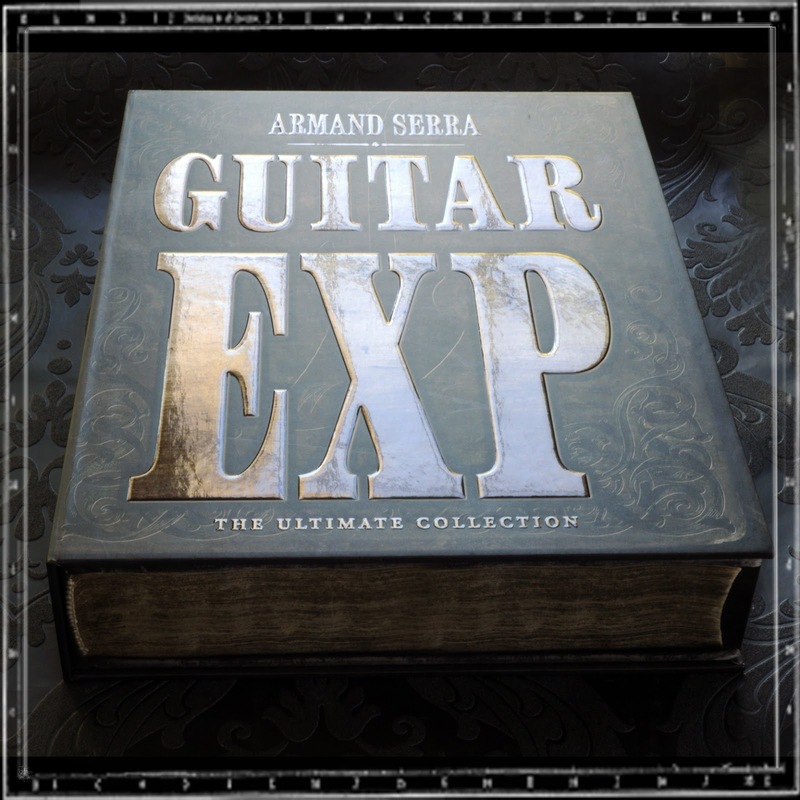 While GUITAR EXP was in progress, I listed a few famous guitarist s to write a foreword. I shortlisted two of them as the best suited because they are well known guitar collectors, experts and of course great musicians. The others? I decided not to pursue .Although very famous they did not meet the above three prime requirements. No offence intended. My top choice were RICK NIELSEN of CHEAP TRICK and BILLY GIBBONS of ZZ TOP. These two gentlemen were kind enough to take time to look at Guitar EXP while the project was in progress and they were impressed enough by the collection of instruments featured in the book that both agreed without hesitation to put pen to paper and wrote the forewords. 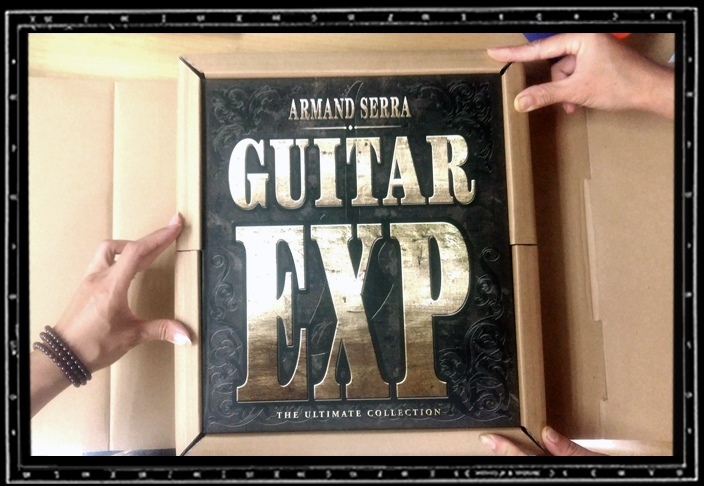 So much impressed that they both offered to sign in person each and every copy of the SUPER DE LUXE Boxset of GUITAR EXP. 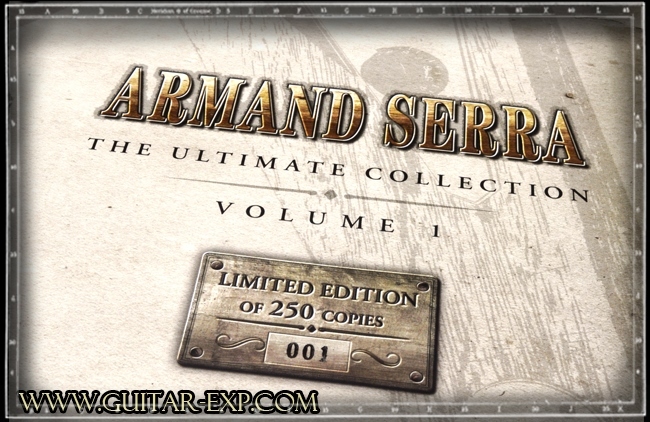 Once SOLD OUT GUITAR EXP will not be reprinted.